Welcome to the Pennsylvania Federation of Black Powder Shooters on the web! 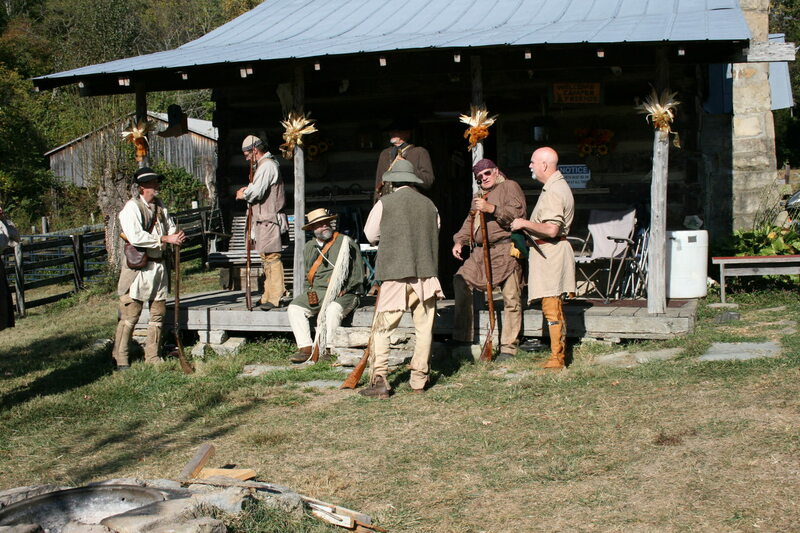 The Pennsylvania Federation of Black Powder Shooters is an organization of clubs and individuals interested in activities associated with Black Powder Firearms. For more information about the Pennsylvania Federation of Black Powder Shooters visit our About Us page.